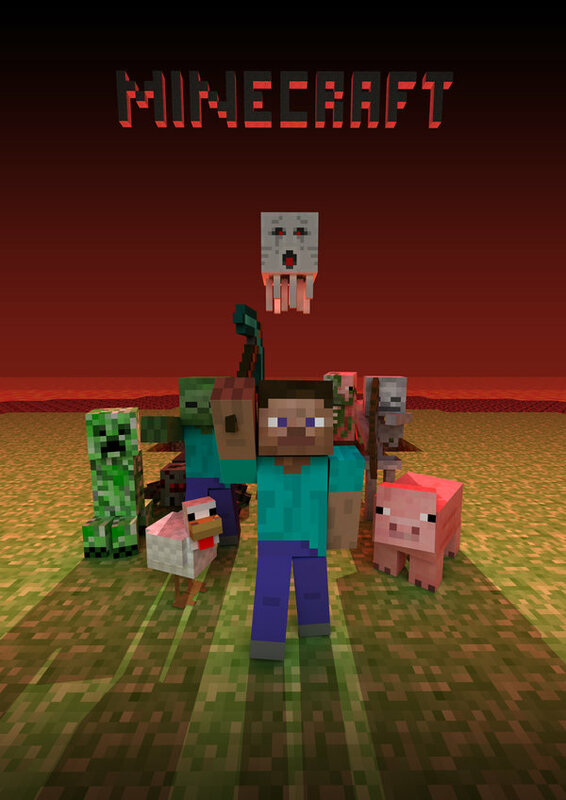 PTSuks Uncanny World: Minecraft - Minecon - LIVE STREAM via IGN! Minecraft - Minecon - LIVE STREAM via IGN! The good folks over at IGN.com have set up a minecraft hub to track all of the minecraft goodness going on at Minecon in Las Vegas this weekend! They've even put up a live stream event for all the main keynotes and panels! Check em out below!